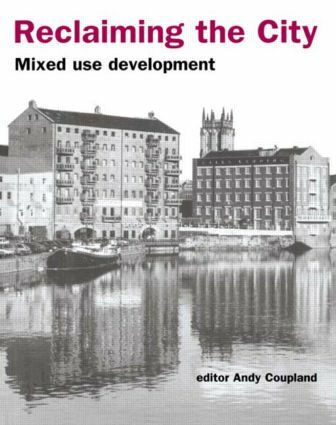 Mixed use development is about retaining or creating a mix of different uses in cities or neighbourhoods. The trend in UK development has been towards specialisation and areas with single uses. Increasing the mix of uses is thought to reduce the need to travel, lower the likelihood of crime, improve the ambience and attractiveness of areas and contribute to the sustainability of cities.